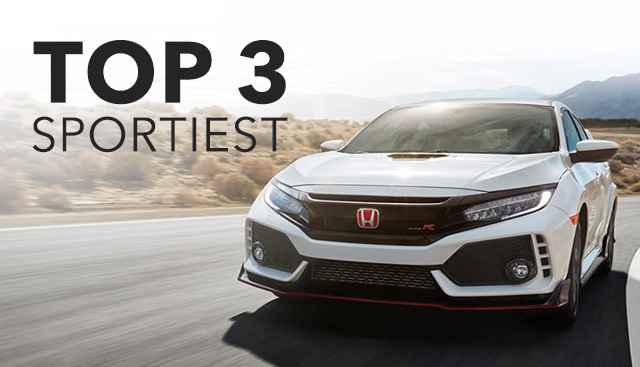 We're assessing the top three Honda vehicles with the sportiest features in Morganton, NC, here at Morganton Honda, serving customers throughout Hickory, Asheville and Marion. In the market for high-grade performance and expert handling? Look no further than these three vehicles. 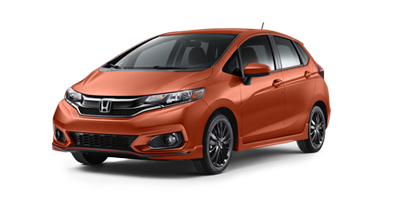 They’re the sportiest vehicles in the current Honda lineup, and their groundbreaking features set them apart from the crowd. Athletic and ready for anything, these capable vehicles redefine sportiness. If you're drawn to the sportier side of the automotive spectrum, you’ll love these features that are available on select Honda models. On the Type R, these distinctive sporty badges make this Civic stand out from other Civic models and from the crowd. One of the most obvious features of a “sporty” vehicle, spoilers like those on the Fit and Type R assist your vehicle with handling and performance. To be able to attach cargo such as bikes or other gear makes these roof rails that appear on the HR-V a sporty addition perfect for any cycling or hiking enthusiast, to name a few. Two categories define how sporty your vehicle is. Engineering and exterior/interior features. When you consider all of these features, the 2018 Honda Civic Type R takes the lead in being the sportiest vehicle available in the 2018 Honda lineup. 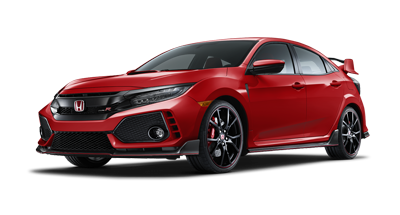 Engineered for maximum performance, the Type R redefines what a Civic can be, boasting an incredible 306 horsepower and features that aid the performance of the vehicle like a Limited-Slip Differential. 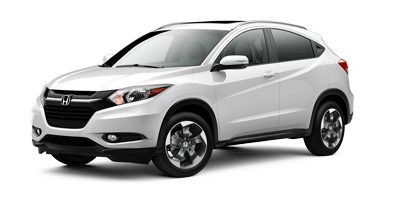 The 2018 Fit and HR-V also have many sporty exterior features that make them stand out from the crowd. 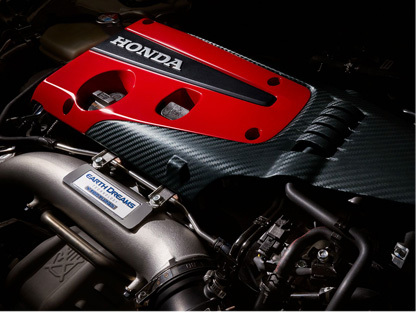 Stop by today and discover Honda's sport performance today. If you’re interested in becoming the proud owner of any of these sporty vehicles, contact us now, or stop by our dealership at 1600 Burkemont Ave, Morganton, NC 28655 for a test-drive. We look forward to serving customers from Hickory, Asheville and Marion.